Hi there. 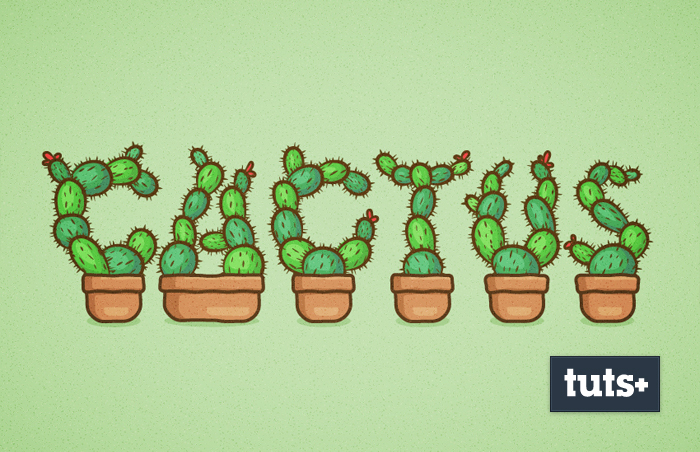 Here’s my new tutorial published at Tuts+.In the following steps, you will learn how to create a cactus text effect in Adobe Illustrator. For starters, you will learn how to set up a simple grid and how to create a pattern brush. 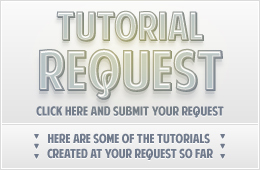 Moving on, you will learn how to create and save a pretty complex pattern. 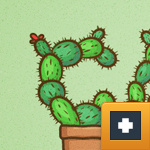 Taking full advantage of the Appearance panel, you will learn how to create the first piece of your cactus.